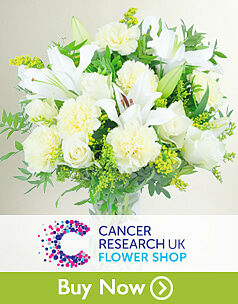 Prestige Flowers has been supporting various charities over the years. 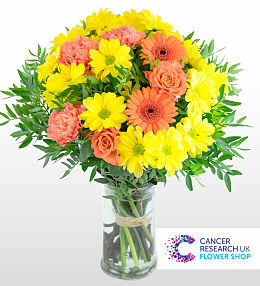 Our partnerships with Cancer Research, Barnardo&apos;s and National Gallery are important to us to raise as much money for these great causes by creating special flower arrangements. 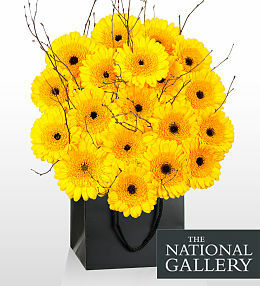 These beautiful flowers have been nominated and assembled by children from our national workshops. 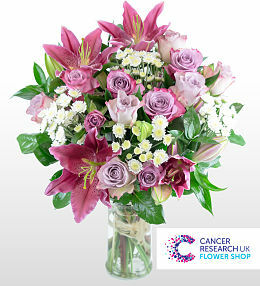 What a better way to send a gift to a loved one for that special occasion by contributing towards a cause they feel moved by. 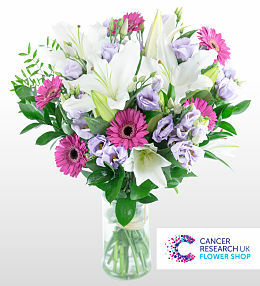 When sending beautiful flowers to your loved one simply choose from our charity section and select one of the flower bouquets you like. 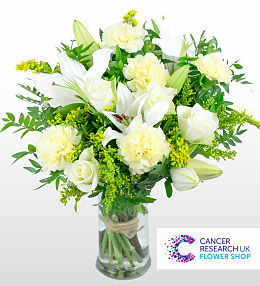 We will contribute 25% of the overall order to the dedicated charity partner. 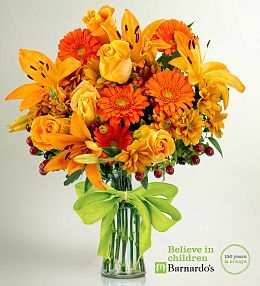 All our flowers and plants are backed by our satisfaction and freshness guarantee making ordering flowers an easy choice. 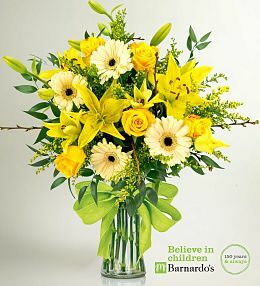 We offer next day flower delivery on all our products,. 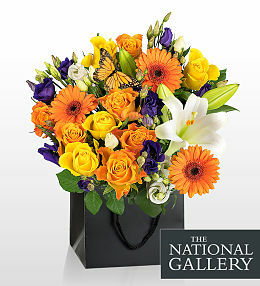 Our delivery service is available 7 days a week. 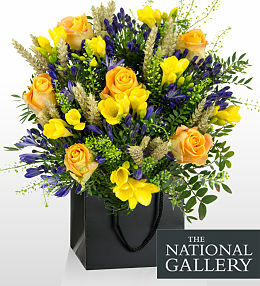 You also have the added option of choosing your specific day delivery. 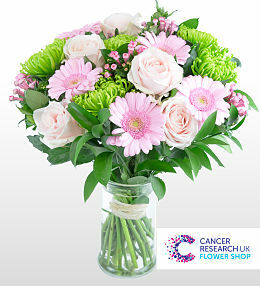 When sending flowers you can also add a personalised note so the delivered flowers have that special message attached to it. 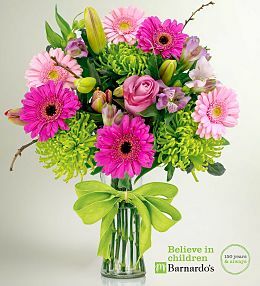 Our partnership with Barnardo&apos;s started in 2013, we have always been keen admirers of the great work they have been doing with vulnerable children. 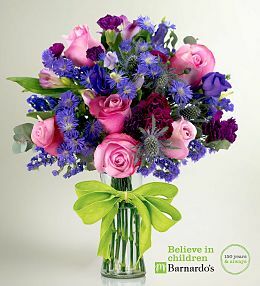 The flower workshop we held with Barnardo&apos;s was a great way of boosting the self confidence and self esteem of the children. 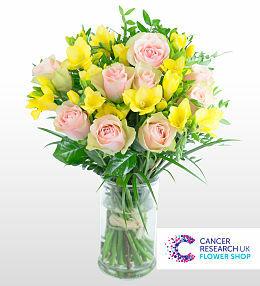 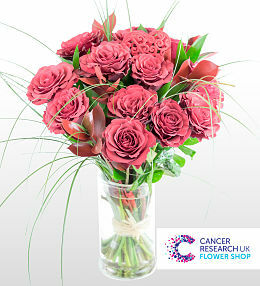 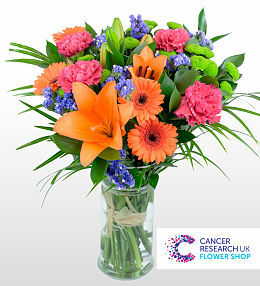 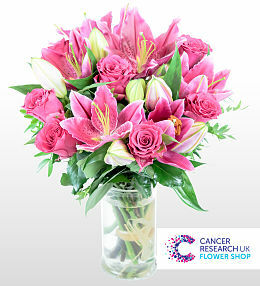 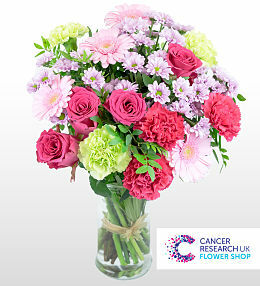 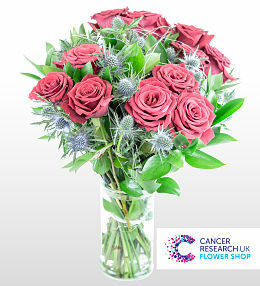 For Cancer Research we have created special flower bouquets and gift hampers. 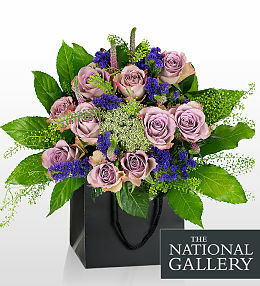 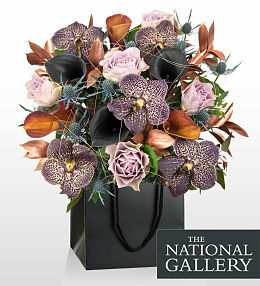 Our partnership with National Gallery sees the creation of wonderful bouquets and presented in a way tats never been seen before. 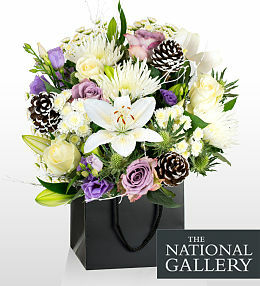 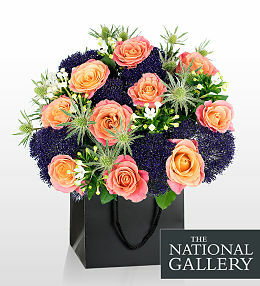 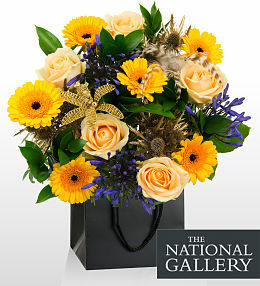 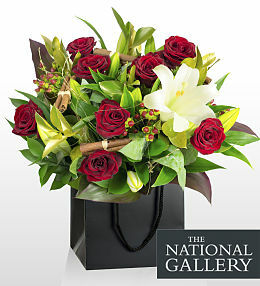 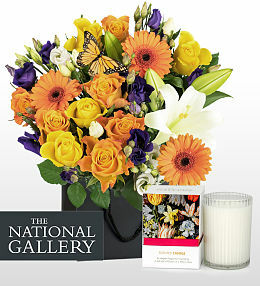 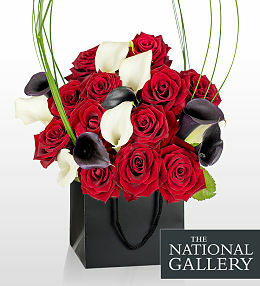 The flower arrangements are all inspired by the artwork showcased in the National Gallery. 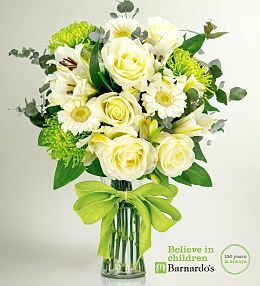 To celebrate Barnardo&apos;s 150th year anniversary we have created 5 bespoke bouquets to represent this wonderful charity&apos;s history.